The RHA is the community organization for the homeowners of the Hollywood Riviera. We are a non-profit organization dedicated to civic service to the Riviera community, Torrance, and the South Bay in general. We are here to foster improvement of property in this community following general principles set forth by the Deed Restrictions. We are here to counsel and advise residents of this community in protection of their property interest in the community. Browse through this website to learn about our activities, and discover how you can enjoy your community by becoming an active member! Click on map for larger version. 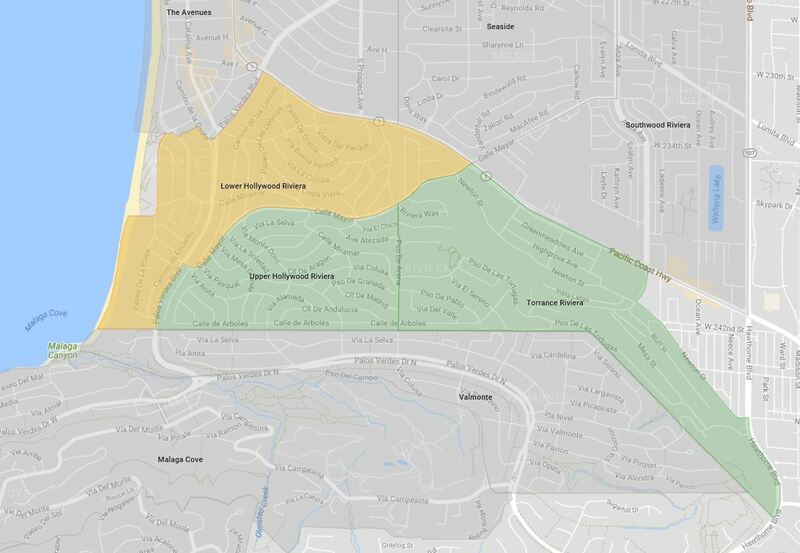 The 3 areas of the Hollywood Riviera were created to conform to limits imposed by Nextdoor.com. 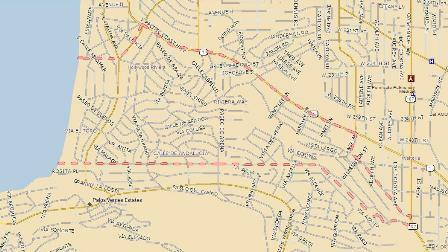 The boundaries are deemed to be accurate.